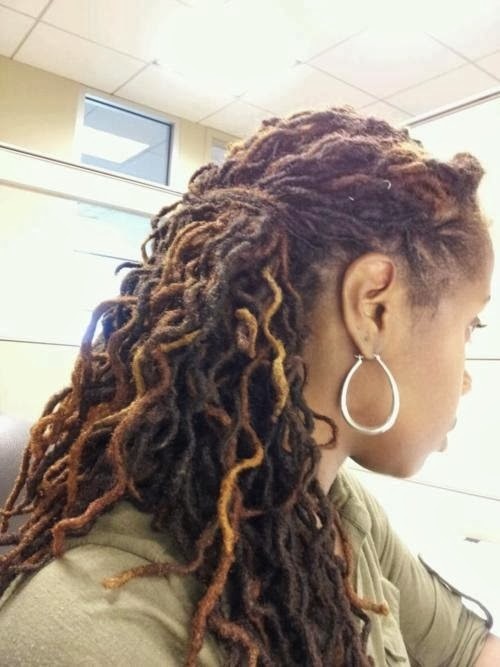 I've been secretly admiring dreadlocs for years now, and it finally hit me last year, when I returned to wearing my hair in its natural state, that I want to loc my hair. 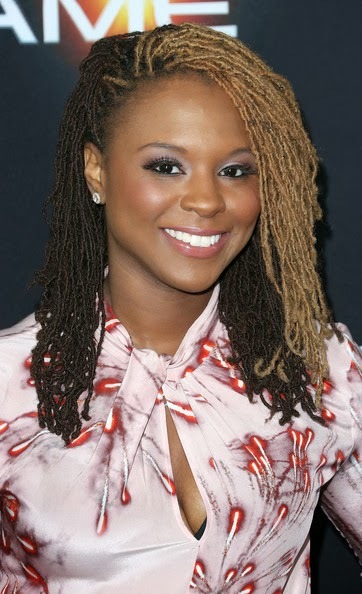 A few years ago, I spoke with a few locticians in the area, but I was just toying with the idea of locs. 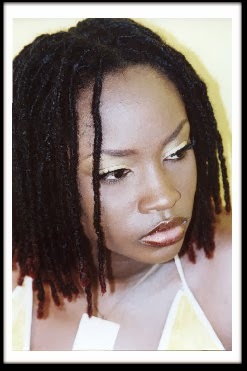 I still felt locs would be limiting in some way, so I was not ready. 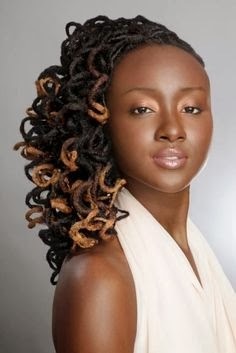 Now I see locs can actually provide a lot of freedom and flexibility. Locs can be styled, colored, and even combed out (patiently) if at any point I decide that I'm done. This loc experience is my journey, and I'm choosing to start with loc extensions (and potentially skip the awkward baby loc stage). I plan to keep my loc extensions permanently, but I need to learn how to care for locs. Honestly, I don't think my regimen of daily moisturizing and weekly wash and condition will change. I would also love to learn from some loc gurus. I think the only loc gurus I know of are: Chesca. Isn't she gorgeous? And more recently, Jasmine Rose. 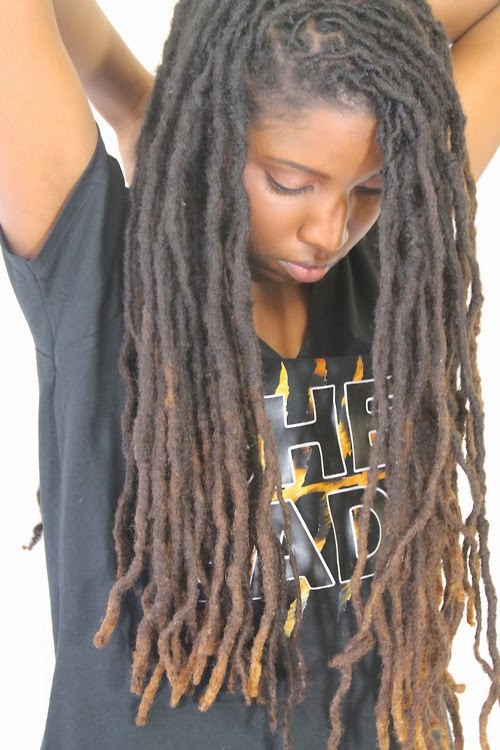 She seems so genuine and I love her locs. I've been obsessing a bit, so I've sent my loctician, Kim, tons of texts and called her twice already... I'm not really good at letting go and enjoying any experience unless I know the outcome. I'm working on that!